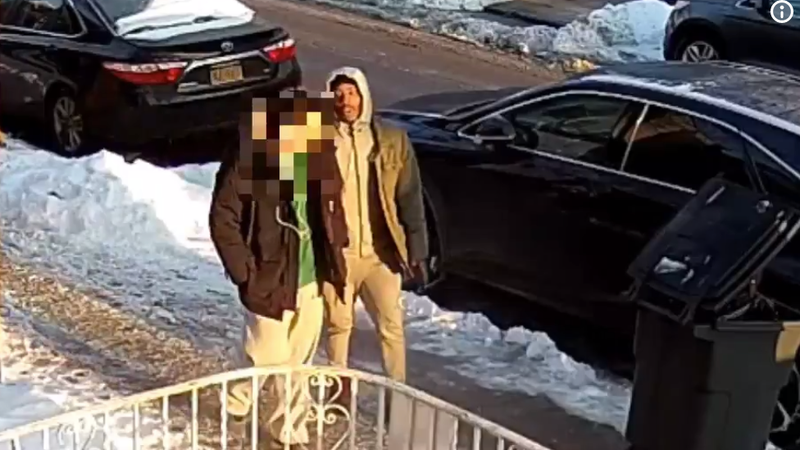 The New York City Police Department is searching for a man who attempted to rob a teenager of his coat at gunpoint but failed when the teenager fought back. According to the New York City Alerts Twitter account, the incident took place on Wednesday in the Mapleton neighborhood of the city’s Brooklyn borough and was captured by someone’s security camera. But kudos to the teenager for surviving ... I guess?